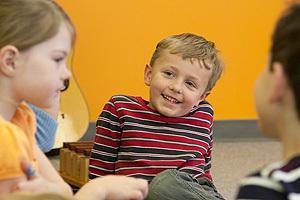 We are so pleased that you are considering music classes for your child. 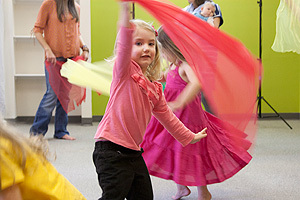 Musikgarten offers music classes for babies, toddlers, preschoolers, kindergarteners, and elementary students. Our curriculum is based on a keen understanding of how children learn--in both the general sense and specifically how they learn music. 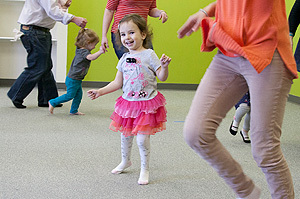 As you learn more about Musikgarten, we look forward to answering your questions and welcoming your family into our program! © 2019 MUSIKGARTEN:: Immanuel Valpo Musikgarten All Rights Reserved.